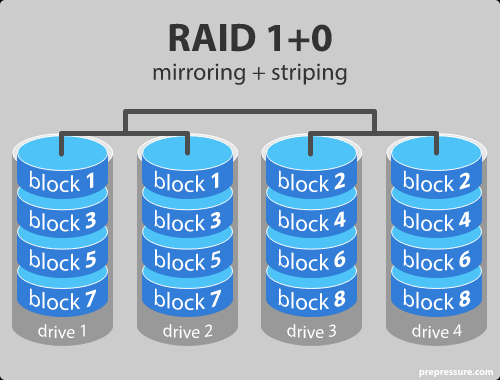 Download "CS 153 Design of Operating Systems Spring 2015"
RAID HARDWARE On board SATA RAID controller SATA RAID controller card RAID drive caddy (hot swappable) Anne Watson 1 RAID The word redundant means an unnecessary repetition. 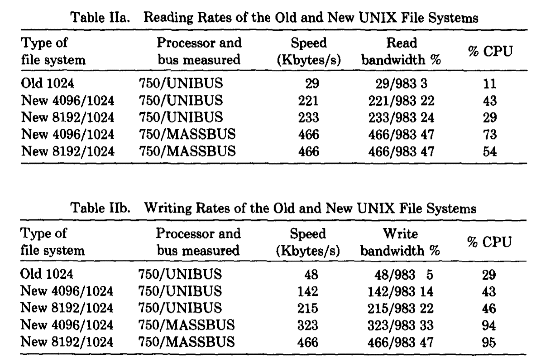 The word array means a lineup. 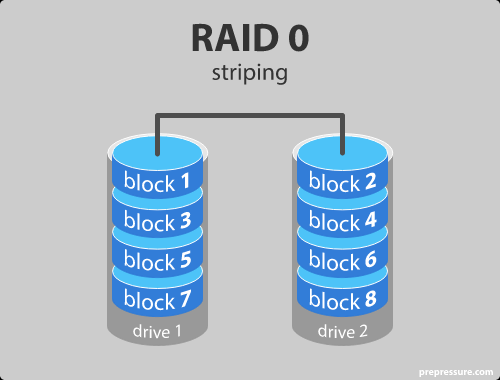 RAID: Redundant Arrays of Inexpensive Disks this discussion is based on the paper: on Management of Data (Chicago, IL), pp.109--116, 1988.